Hello friends, Today I will tell you a method on how to Update Google Play Store on Android device. Users can manually update Google Play Store to any version. You can even fix the bug Update Google Play store error on your Android Phone. I have shared three methods to update Google Play Store on your Smartphone. You can update the Google Play Store on Samsung, HTC or any other Android Phone. Google Play Store is a hub of all Android apps. It is an Android market where verifies and secured Android apps are delivered to the Android users. Like other apps can be updated whenever we want. 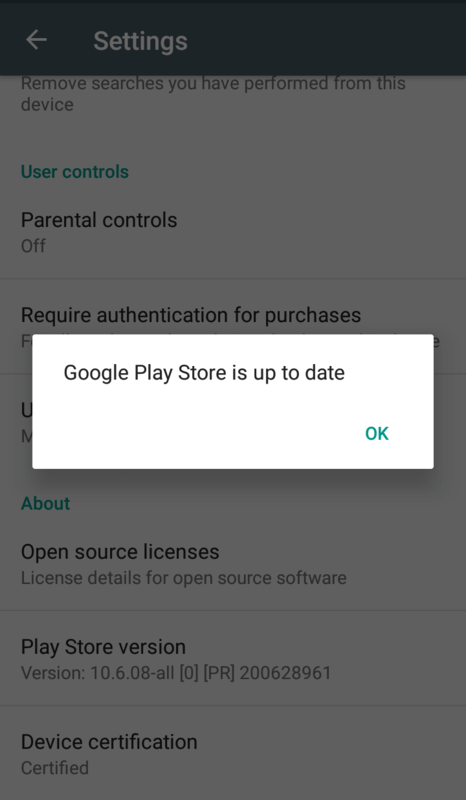 Google Play Store doesn’t provide any option to update it manually. So, the question arises here is that how to update Google Play Store? Well, there are some ways by which you can now that how to update Google Play Store. Once you have got the idea about how to update Google Play Store, then you can do so without having any problem. 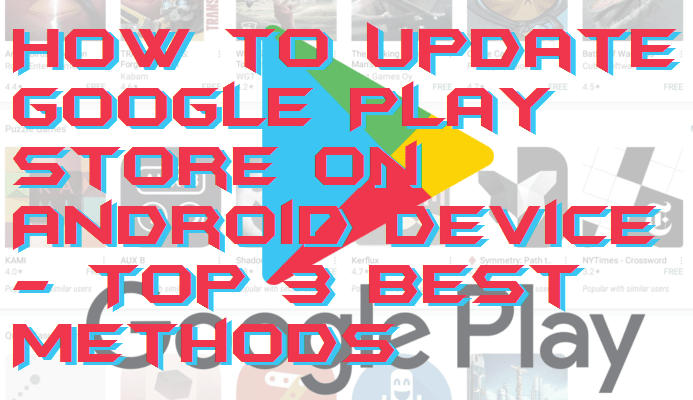 In this section, I have listed some methods by which you can know that how to update Google Play Store. Though, have a look on the way below and their steps which you have to follow to update Google Play Store yourself. Google Play Store has a hidden option by which you can update Google Play Store on any Android device. Once you have got that option, then you can update Google Play Store very easily. I have discussed a method by which you can get that option to update Google Play Store. So, have a look on the step by step guide to explore the entire method about how to update Google Play Store using itself. Click on Menu then click Settings. Then, tap on Play Store version. If your Google Play Store isn’t updated, then it will start updating automatically. Otherwise, it will say that the app is up to date. Yes, you can get the Google Play Store from third-party app to get the updated version of the app. If the first method is not working for you, then use this method freely. In this method, we are going to get the Google Play Store app from a third-party app store after that we will use it to update Google Play Store on our Android device. So, let us check the step by step guide and know how to update Google Play Store using it. Open any third party Android app website. From there download the Google Play Store latest version APK file. Now, navigate to the downloaded APK file. That’s it. You have updated Google Play Store. Clear Data Option is also the most excellent way to update Google Play Store. This is the quickest way to update Google Play Store. You can say that in this method nothing extra you have to do. Just use the clear data option of Google Play Store app and leave it to Google Play Store to update Google Play Store. 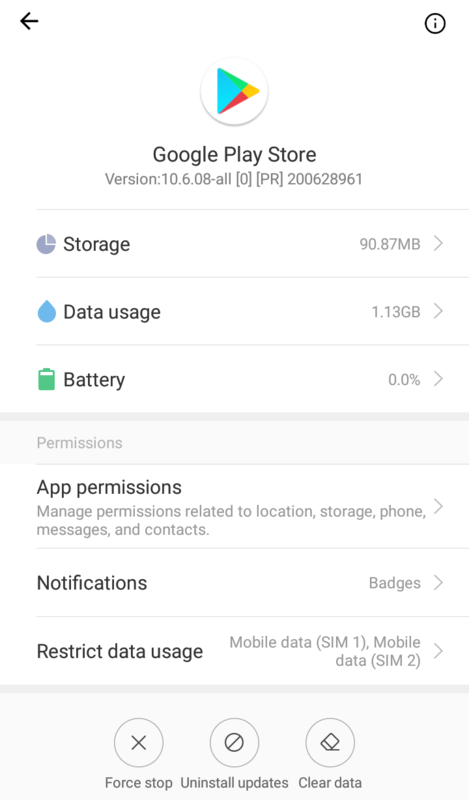 Scroll down to check the method and step by step guide to know how to update Google Play Store using the clear data option. Now, choose Google Play Store from the app list. Inside it, click on Clear Data and Clear Cache option. Now, reboot your Android device, and it will automatically update Google Play Store. Using these ways you have not got the idea about how to update Google Play Store. There is no such another way to update Google Play Store on an Android device. The methods which I have told you in the above section are the best guides to update Google Play Store. You can either use the first method which is the official way to update Google Play Store. Otherwise, you can use second and third methods to update Google Play Store. I hope you have now learned that how to update Google Play Store successfully. Do not forget to share this article which is about to know how to update Google Play Store with your colleagues.